TEHRAN (Tasnim) – A prominent Iranian legislator said the country’s parliament will explore the possibility of forming an Iran-US parliamentary friendship group only after the US gives up its hostilities towards Iran and apologizes for its past acts of aggression. 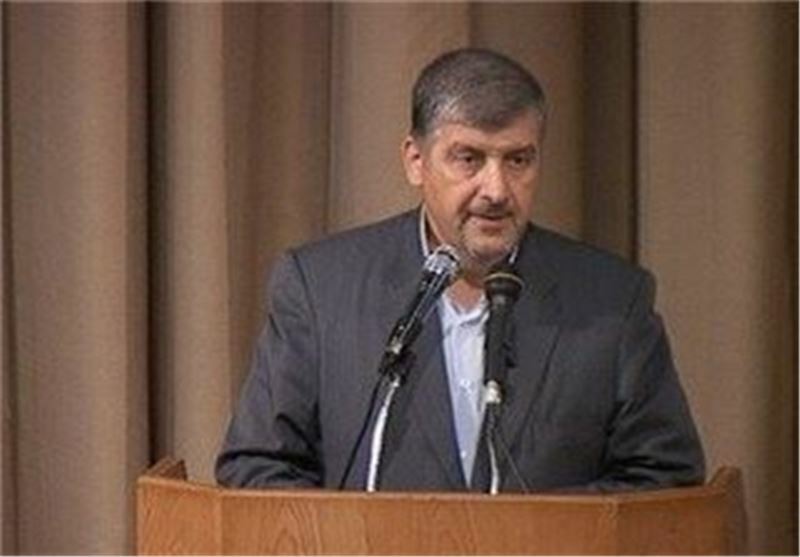 “Formation of a parliamentary friendship group between the Islamic Republic of Iran and the US will be debated in parliament once they (Americans) give up their mistakes and apologize to the Iranian nation for their acts of aggression and violations,” Vice-Chairman of the Parliament's National Security and Foreign Policy Commission Mansour Haqiqatpour told Tasnim on Monday. Another Iranian lawmaker had announced earlier that formation of a parliamentary friendship group between the two countries was on the agenda of Iran's legislature. 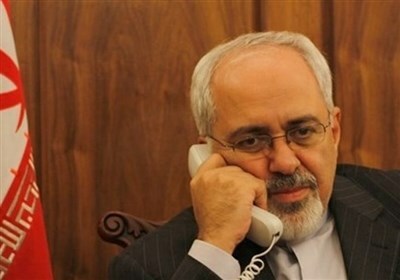 “This issue is now raised in Iran, as it had been earlier debated in the US,” Head of Iranian Parliament’s Planning and Budget Commission Gholam Reza Mesbahi Moqaddam said earlier on the sidelines of the annual meetings of the World Bank Group and the International Monetary Fund (IMF) in Washington. “For our part, we are after forming the friendship group, but this issue requires an appropriate psychological atmosphere,” Mesbahi Moqaddam had noted. The thaw in the frozen relations between the two countries, which have had no diplomatic relations since 1980, began just after Iran's President Hassan Rouhani assumed office in early August. The sense of rapprochement was capped by a 15-minute telephone conversation between Iranian and American presidents in late September. Rouhani, who had traveled to New York to attend the 68th session of the United Nations General Assembly, had a telephone conversation with his American counterpart Barack Obama on September 27 just on his way to leave New York City for Tehran.